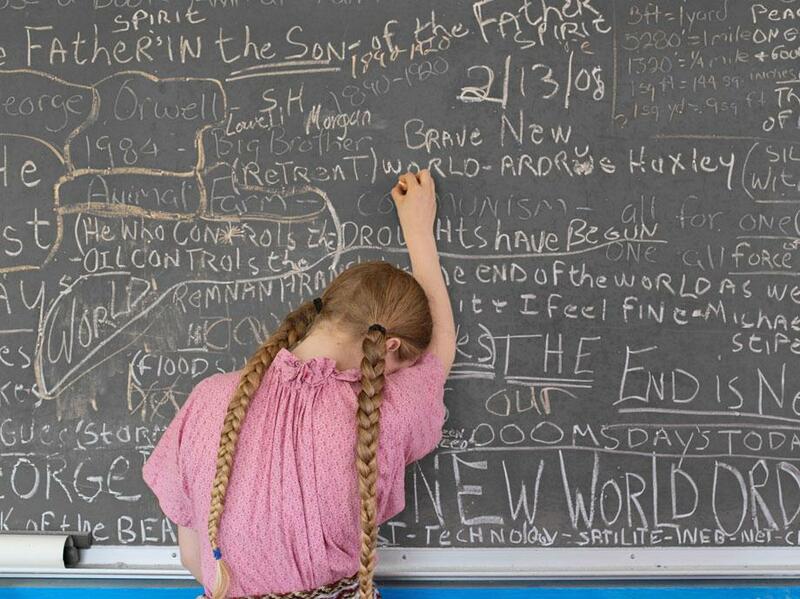 Lucas Foglia: A Natural Order highlights living off the grid (PHOTOS). Andrew and Taurin Drinking Raw Goat’s Milk, Tennessee. Warning: This entry contains one NSFW photo. How complex is the simple life? 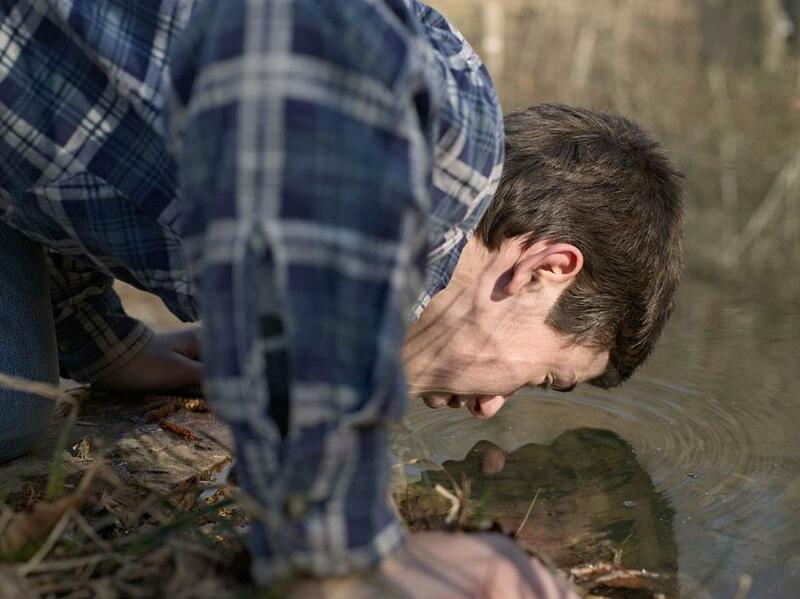 Beginning in 2006, photographer Lucas Foglia spent four years photographing people who chose to reject modern urban living, opting instead for an “off the grid” lifestyle in rural communities around the southeastern United States. Foglia turned the series, A Natural Order, into a book, published earlier this year by Nazraeli Press. Foglia found the reasons that many of the subjects in the book left their city or suburban lifestyles to be varied. 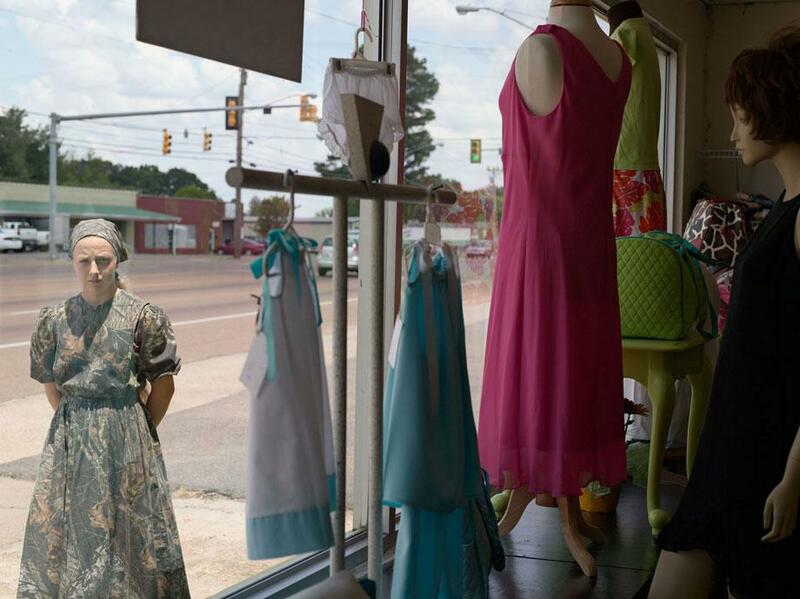 Cora in a Realtree Camouflage Dress. “Many of the people were motivated by environmental concerns; others were driven by religious beliefs or predictions of economic collapse,” Foglia said. Pixie and Kyd’s Duet, Falling Leaves Rendezvous, Georgia. 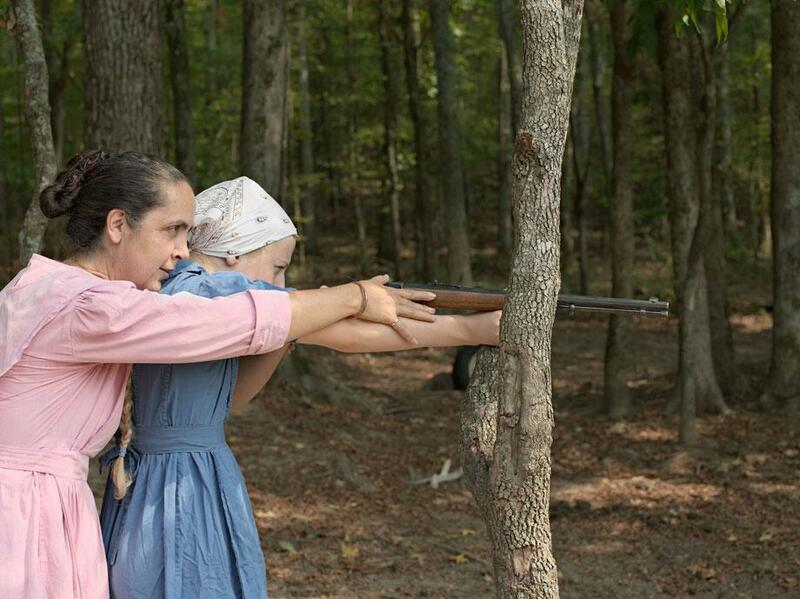 Rita and Cora Aiming, Tennessee. Foglia wasn’t entirely unfamiliar with the idea of letting go of modern conveniences. He grew up on a farm in the suburbs of Long Island. His childhood house was close enough to shopping malls and supermarkets, but his family incorporated many time-honored methods of sustainable living such as heating the house with wood, canning food harvested on the family farm, and bartering plants for necessities such as shoes and dental work. 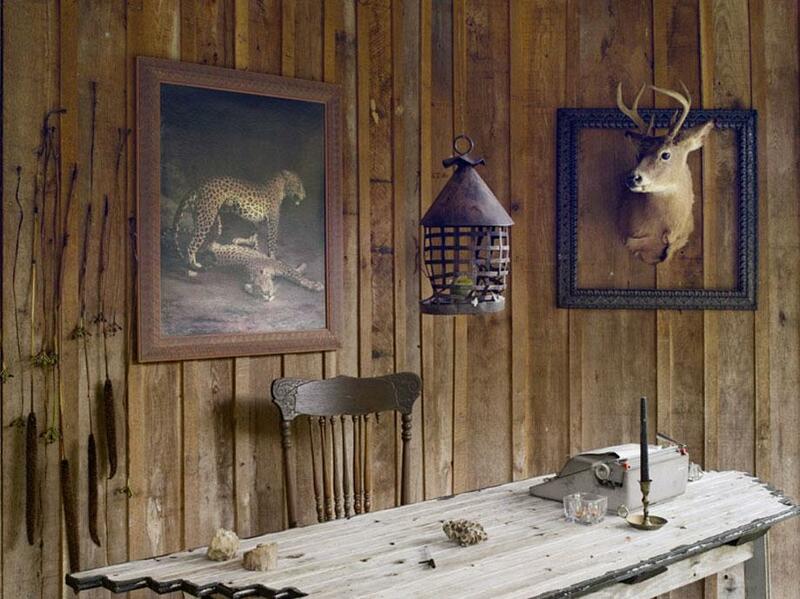 Perhaps that is one reason some of the people Foglia photographed lived in organized communities including Russell Creek Community in Tennessee, Twin Oaks Intentional Community in Virginia, and Wildroots Homestead in North Carolina. Other people purchased land of their own and lived independently. Todd after a Haircut, North Carolina. 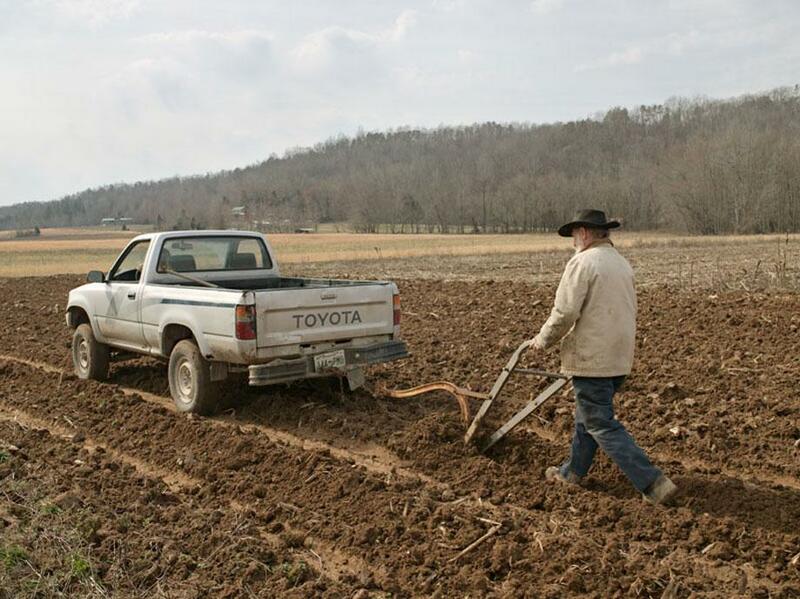 Lowell Cultivating With Pickup Truck and Ox Plow, Tennessee. Foglia mentioned that living off the grid isn’t an all-or-nothing venture. So will A Natural Order inspire others to try a new lifestyle? Building a life like this isn’t for everyone, his subjects recognize, but they do see what their way of life can teach others. 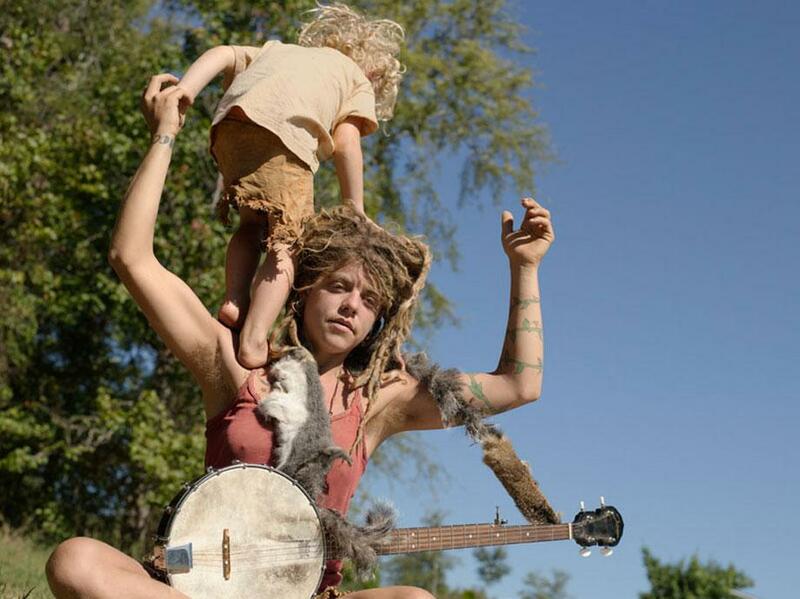 One of the women Foglia met, Talia, who lives at Wildroots Homestead in North Carolina, noted the difficulty in completely leaving behind an established life but said there are parts of an off-the-grid lifestyle that could be incorporated elsewhere.